Build a career you're passionate about. 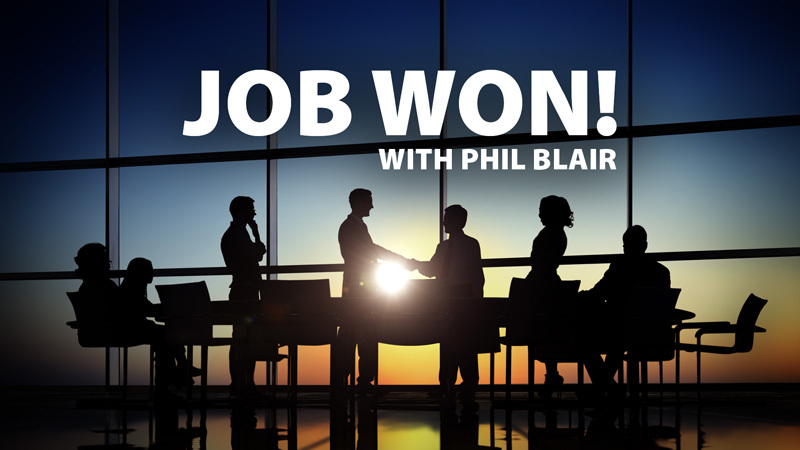 Phil Blair talks to experts in hiring, management and beyond to uncover the secrets to landing your next job. If you aren't an undergraduate at UC San Diego there are still services you can take advantage of at the Career Center at UC San Diego. Kris Hergert, executive director, talks with Phil Blair about offerings for alumni, extension students and other non-traditional students, such as veterans, at the Career Center. You may not have your career goals figured out when you start college but you can get help from a college career center to start to plan for your future. 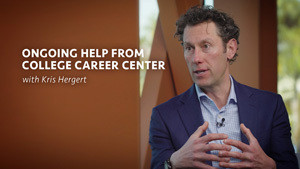 Kris Hergert, executive director of the Career Center at UC San Diego, talks with Phil Blair about his work preparing students for their careers. 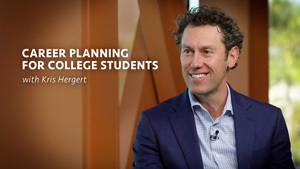 He reminds students that it's never too early to start planning for the future. From summer internships to plans for graduate school, college career centers are a great resource for students. 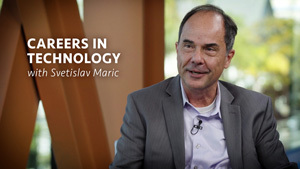 There are a variety of careers in the technology field that are potentially interesting to many. Find out about career paths in engineering and IT. From coding bootcamp to cybersecurity find out how to start or change your career. Find out what career paths are available in the area of sustainability. Green jobs are everywhere and provide an opportunity for people to positively impact the environment while advancing their careers. 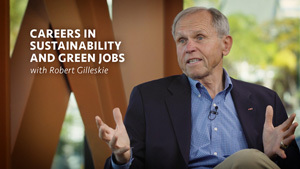 Robert Gilleskie, with more than 30 years experience in energy management and power quality, explores meaningful jobs. Opportunities are abundant in the education field and not only as a classroom teacher. 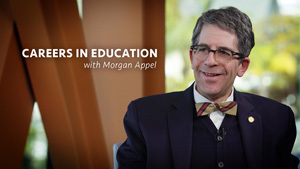 Find out about the skills you need and the future jobs in the field with Morgan Appel, the director of the Department of Education and Behavioral Sciences at UC San Diego Extension. 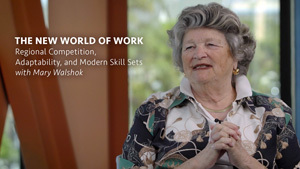 Laura Kohn, a longtime leader in the field of education, talks with Phil Blair about the San Diego Workforce Partnership and the recent Workforce Frontiers Symposium that looked at the future of work. Recorded on 11/13/2019. Building a successful start up requires more than just capital. Investment in ideas, building collaborative relationships, and forming a diverse network can often be the pivotal factors in your success. 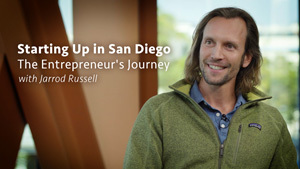 Jarrod Russell, Executive Director of Startup San Diego, shares how to go from curious to committed to crushing it in your entrepreneurial journey. As recruiters and HR managers increasingly rely on networks like LinkedIn, your online presence is crucial to landing a job. Linda Sierra of Toft Group explains how to craft a profile that sets you apart from other job applicants. Learn about keywords, how to tell your story, and how to get your resume into the hands of the right recruiting firms. Recorded on 11/13/2019. 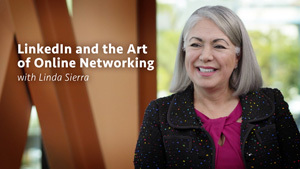 Networking is often the key to the next step in your career. 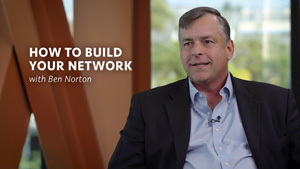 Ben Norton, CEO of 6 Degrees Networking, shares how to leverage new and existing relationships and create a meaningful give and take. He gives advices for both introverts and extroverts in today's job market. Finding the right fit in the job market goes beyond lining up your skills with the basic job description. Defining your emotional needs, evaluating the corporate culture, and developing effective communication can make the difference between getting a job and getting a job you love. 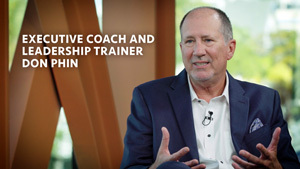 Arch Fuston explains how management and employees can create better working environments and relationships. How do we prepare today's students to enter college and the workforce? 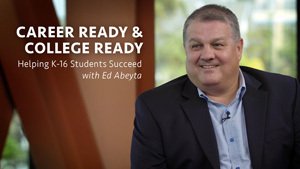 Edward Abeyta, Associate Dean, Community Engagement and Pre-College Programs at UC San Diego Extension, discusses how to effectively prepare students for success no matter their path while creating lifelong learners. Abeyta highlights community, industry, and university partnerships. The transition from a military career to the civilian workforce can be challenging. 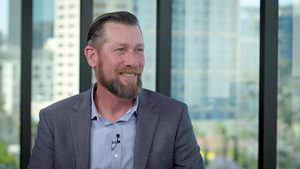 Shane Smith, a veterans advocate and manpower analyst for the United States Marine Corps joins Phil Blair to share his experiences and expertise. Learn how to translate job duties to resume bullet points, how to begin your job search, networking opportunities and more. 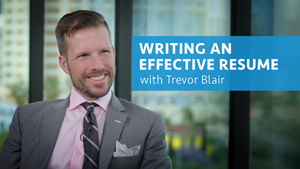 Knowing how to sell yourself is key to the hiring process. 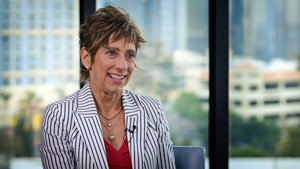 Sue Ebner, principal at Ebner Consults, sits down with Phil Blair to explain how adapting a sales mindset can help you get the job you want. 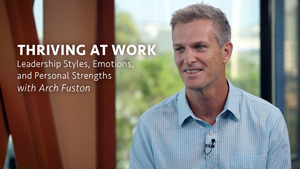 Ebner walks through the five stages of the sales process and describes the four behavioral styles that influence a job interview. Baby boomers, gen Xers, millenials - so many generations are in the workforce. Though it seems they have little in common, there are strategies to not only get them working together but understanding and appreciating each other. 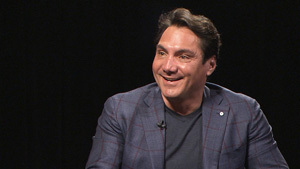 Phil Blair, Executive Officer of Manpower West sits down with Dan Negroni, CEO of launchbox365 to discuss how to effectively engage with your millennial employees.